Come and meet the 2016 Prize shortlisted writers! 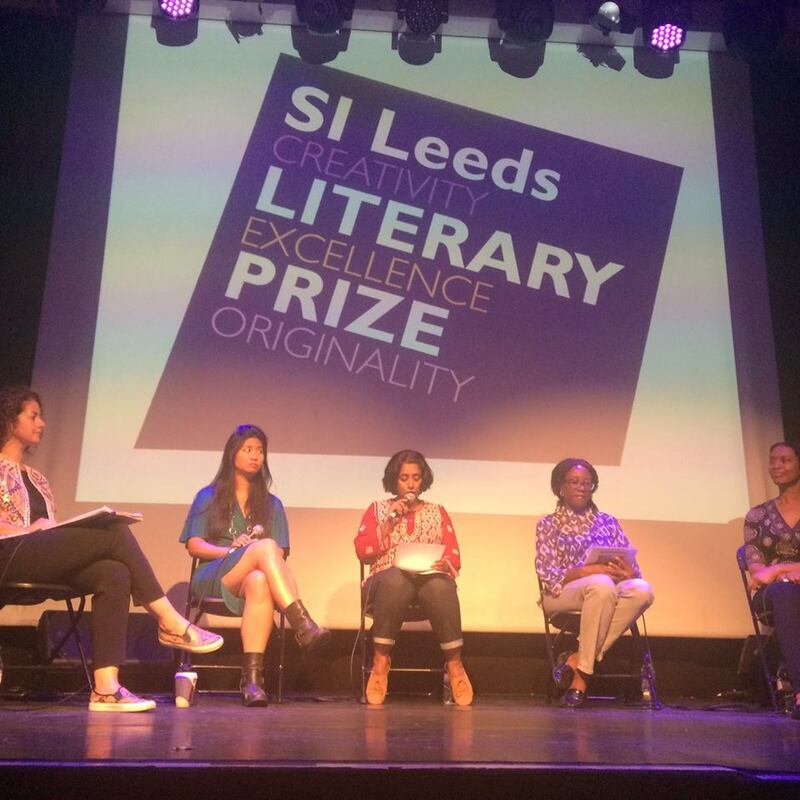 We have three fantastic events featuring the 2016 Prize shortlisted writers – the first was at Rich Mix, London on Monday 19 September and was hosted by author and literary critic Sunny Singh, including readings by our shortlist. Our second event on Sunday 9 October at 6pm features Prize Patron and acclaimed author, Bernardine Evaristo at the Southbank Centre as part of London Literature Festival. Tickets are £8 (£4 concessions) and more details of the event can be found here. Finally, please do join us for the 2016 Prize Award Event at Ilkley Literature Festival on Wednesday 12 October at 7.30pm. Dawn Cameron of Ilkley Literature Festival will be in discussion with poet and Forward Prize chair of judges Malika Booker about the role of prizes and diversity in publishing, and will be joined on stage by SI Leeds Literary Prize chair of judges, Kadija George, for the announcement of our winning writers. Tickets are £6 (£4 concessions) and more information can be found here.